Awesome Games Done Quick is back and raising money for the Prevent Cancer Foundation. Shacknews has today's full schedule of runs and has picked out a couple that are worth watching. It's a new year and that means it's time, once again, for the folks at Games Done Quick to get together to raise some more money for charity. Awesome Games Done Quick is an annual event, held in the month of January, where the world's best speedrunners come together to blaze through games of the past and present as quickly as possible. This year, Awesome Games Done Quick has touched down in Herndon, VA. They will be raising money for the Prevent Cancer Foundation. The event has begun and has raised over $1,000,000! For this final day, Shacknews is here to offer a look at some of the noteworthy runs that should not be missed. Before getting into the Day 7 schedule, did you watch this insanity from Day 6? While the news of the week has mainly surrounded Dark Souls getting remastered, let's not forget about the other masterpiece from the folks at From Software. 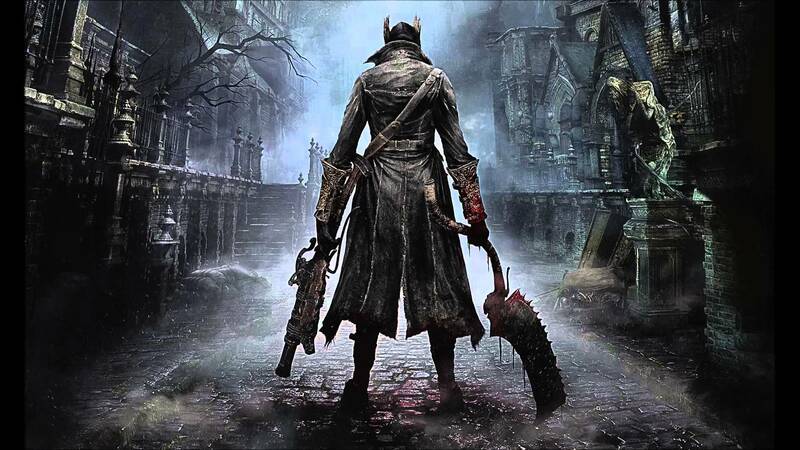 The PS4-exclusive Bloodborne was a brilliant piece of masochism and now it's time for a full-blown boss run. This is going to be a fun one to watch. 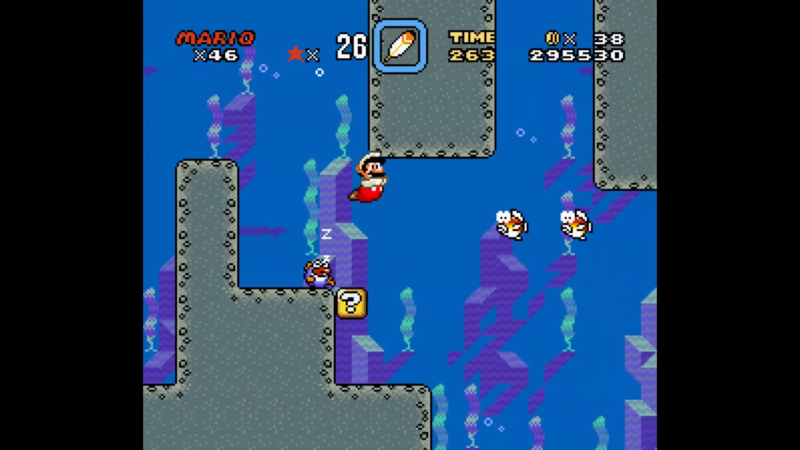 In place of the traditional Super Metroid race, here's a Super Mario World race. But what makes this one stand out is that it's going to be a Cape-less run! I can't even picture Super Mario World without the Cape, so imagin four guys all racing to the finish without picking up this trusty power-up. The loss of the cape also means a lot of shortcuts are cut off, so let's see how these runners find different ways to cheat the system and finish quickly. 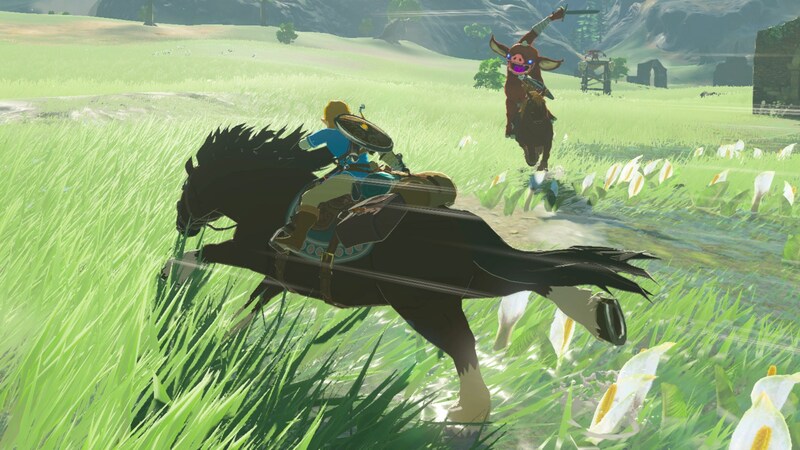 To conclude this year's Awesome Games Done Quick, here's The Legend of Zelda: Breath of the Wild. It's a game that's so big, skipping the side quests merely downs the speed run time to a brisk four hours. What's most intriguing about this run is that there are a lot of random elements that can trip up the runner. In particular, I'm talking about the weather effects. I want to see just how atz gets around the occasional lightning shower. Gather around Twitch to see how quickly everyone still at the venue can help take down Calamity Ganon. This is the final day for Awesome Games Done Quick 2018! For more, check out the Games Done Quick website and be sure to watch all of the action from Twitch.